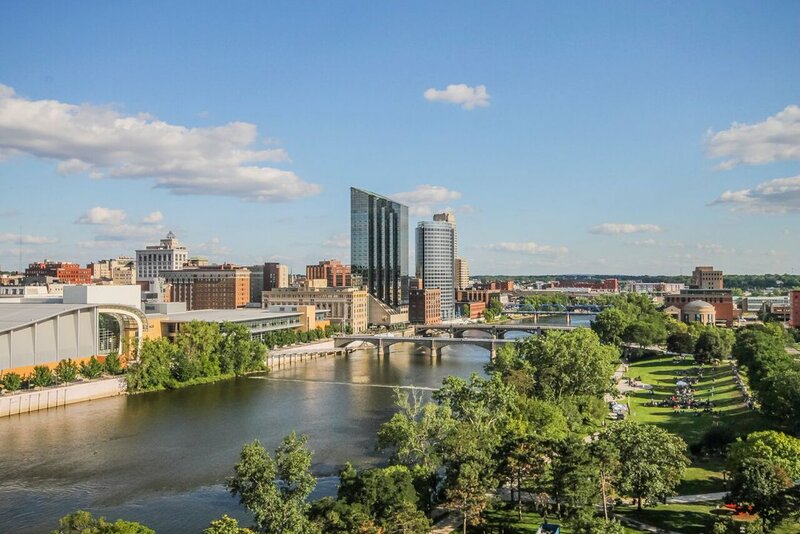 616 Real Estate builds lifelong partnerships and connects people with places to call home. From the search for that first urban loft to finding the perfect condo or home in your favorite GR neighborhood, we’re there to advise and service you—every step of the way. 616 Real Estate is more than brokerage; it's connection, talent cultivation and community-building.